Apps like Viber, Facebook Messenger, Hike Messenger, WhatsApp, BBM, LINE and Google Hangouts are continuously working on introducing new user-friendly features every year. 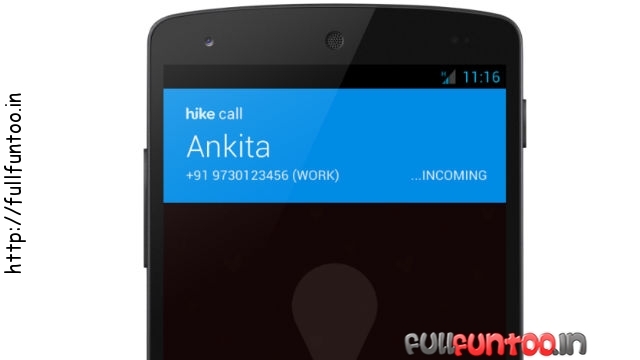 Leaked screenshots of WhatsApp and Hike hint at the arrival of a new voice-calling feature this year. 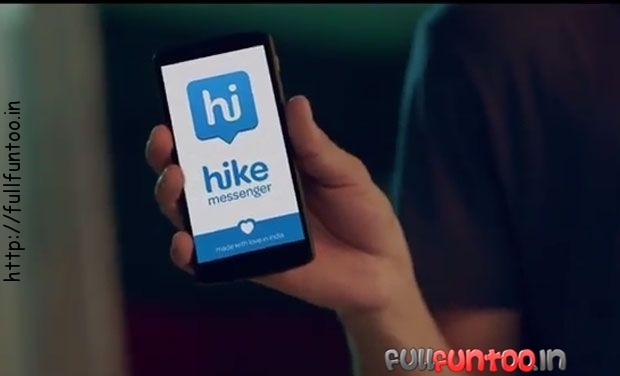 Media reports state that Hike Messenger will offer its free voice calls even on 2G and EDGE connectivity. The Indian-based company also acquired ZIP Phone, a US-based firm and will reportedly expand its product range in the Internet-based communication. Apart from Hike Messenger, the developers at WhatsApp are also exploring ways to enable voice calling in areas with poor connectivity. As 3G services and Wi-Fi isn’t available in many parts of India, the availability of voice calls on WhatsApp in such areas will increase the number of users on WhatsApp in 2015. While Hike and WhatsApp are yet to give a confirmation on the upcoming feature, Ringo offers you the facility to make international calls without the use of Internet, which makes the app most beneficial to you when you are running low on Internet balance.